It’s Friday!! And, I think I am pretty much totally over the flu I had. My energy has slowly been coming back a little each day, and I think by tomorrow I will be 100% and ready to head to the mountains! Last night, Joe and I met our friends Mike and Meg at The Oriental Theater here in Denver for the Backcountry Film Festival. 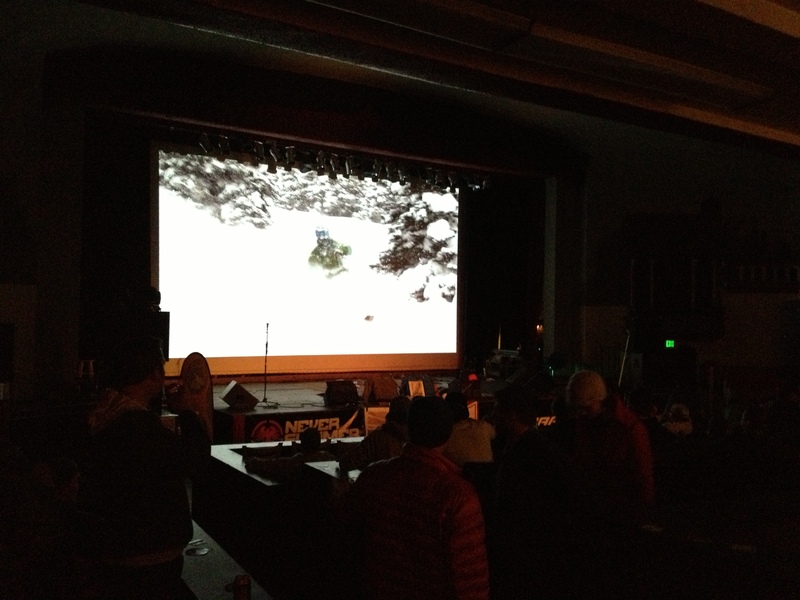 The film festival consisted of 6 short films about back country skiing and snowboarding, plus a bunch of give-aways and raffles! 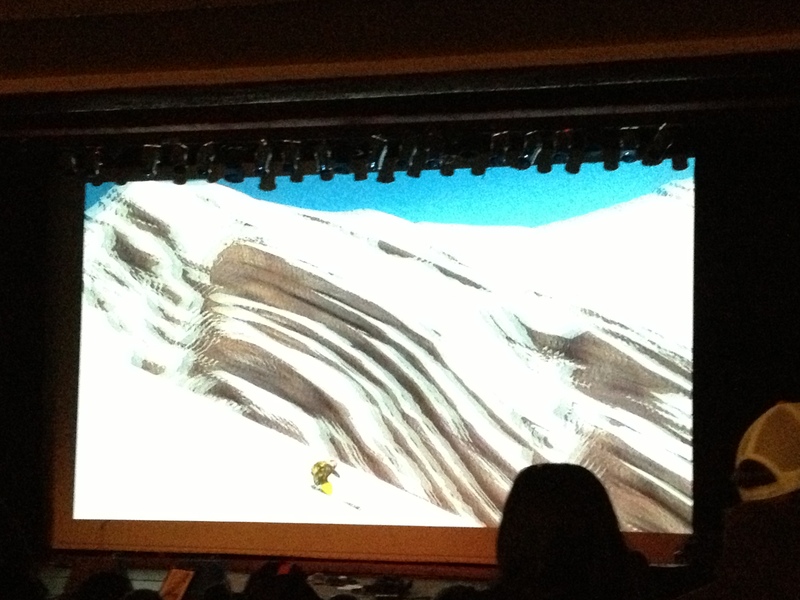 The films were all very well done and so motivating! Joe and I are both really exciting to start getting into the back country. Some of these people were hiking/skinning for days into crazy elevation (20,230 ft = Denali) to ski down!! Pretty incredible! Right now, Joe and I are planning on spending the weekend in the mountains, and I have plans to reconnect with a friend I haven’t seen since college!!!! (I’m getting old, so that was much longer ago than it may seem – haha). Have a great weekend everyone!!! What are your weekend plans? Anyone else skiing/snowboarding? How about long runs?